Sonoma offers a wide range of Chardonnay options—but some are simply too outstanding to miss. We surveyed over a hundred area vintners to help determine the top Sonoma Chardonnay producers (under $100). 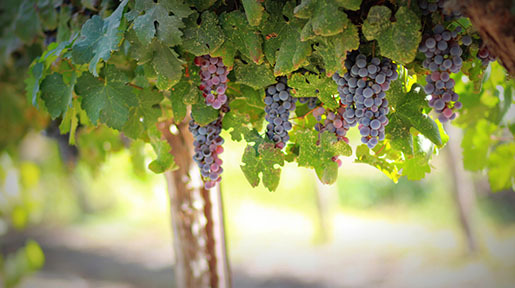 LaFollette Wines - The LaFollette winery is known for two things—small lot pinot noir, and chardonnay. Despite being a new winery (having just opened in 2010), they are quickly becoming known for their chardonnays. Their chardonnays are characterized by the Burgundian practices of veteran California winemaker Greg La Follette. 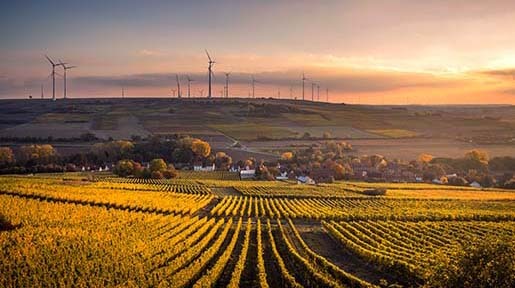 Dutton Goldfield - There are two reasons tourists and locals go to Dutton Goldfield: the pinot noir, and the chardonnay. Their well-structured wines are deserving of the label, and have struck a complexity and intensity balance. 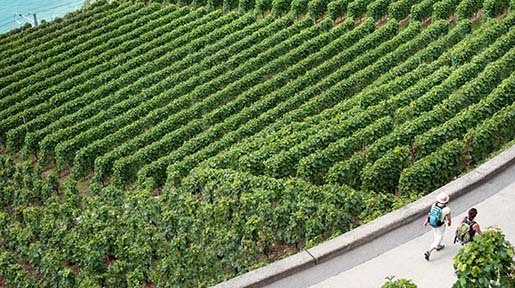 Their chardonnays have become recognized for their traditional techniques—notably their malolactic fermentation, which gives their wine its signature vibe. 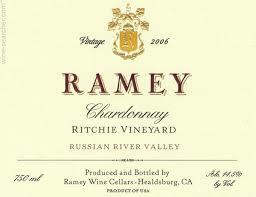 In 2012 their Rued Vineyard chardonnay earned a 100-point score in the Critics Challenge Wine Competition. Hanzell - The Hanzell winery offers chardonnays and pinots that are highly regarded in the industry (and barely known by the average consumer). They base their success on their lifelong love affair with burgundy, and craftsman processing through barrel aging, malolactic fermentation, inert gases and anaerobic techniques. 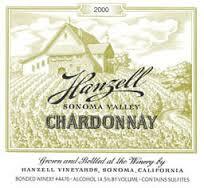 They say that when it comes to Sonoma chardonnays…Hanzell sets the gold standard. Ramey - While Ramey Winery is an excellent Sonoma wine tour stop for red/white couples (they offer excellent syrahs)—the real treat here for white wine enthusiasts are their chardonnays. 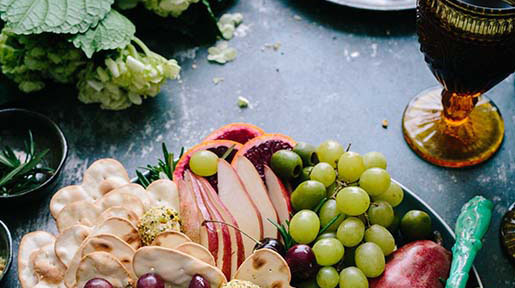 They’ve committed the lions’ share of their vineyards to chardonnays, and generally offer 6 different varieties at any given time…creating a tasting bonanza for chard fans. 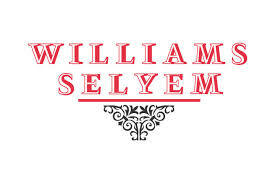 Williams Seylem - The Williams Seylem winery is quickly becoming known for their chardonnays. Their 2008 Allen Vineyard Chardonnay scored a whopping 95 points from the über-discerning folks at Wine Enthusiast. Today, the winemaking torch has been passed to the skillful hands of Jeff Mangahas and his team, who respect and employ the original handcrafted approach to winemaking for which Williams Selyem is known. 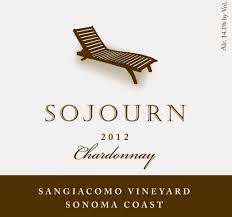 Sojourn Cellars - Sojourn Cellars is renowned for two wine types: chardonnays and pinot noirs (making them another solid destination for red/white couples). Their most recent chardonnay releases earned 90-point+ reviews from Wine Advocate critic Robert Parker. They offer two chardonnay releases, their Sonoma Coast chardonnay, and the slightly more expensive Sangiacomo Vineyard chardonnay.